Reparative, deep-hydrating conditioner for dry hair with CDEpHlex3TM Technology. Color-safe formulation renews dry, brittle, lifeless hair. 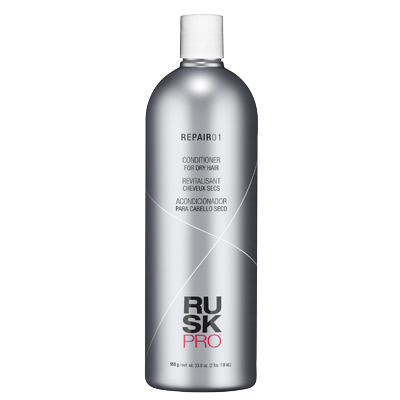 Deeply hydrates and improves manageability without weighing hair down. Helps repair and smooth hair’s damaged cuticle layer to improve strength and resiliency. 33.8 oz.